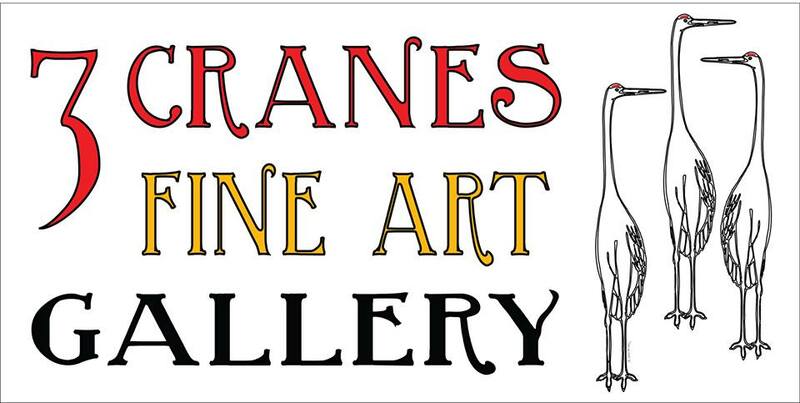 Beautiful art abounds at the 3 Cranes Fine Art Gallery. 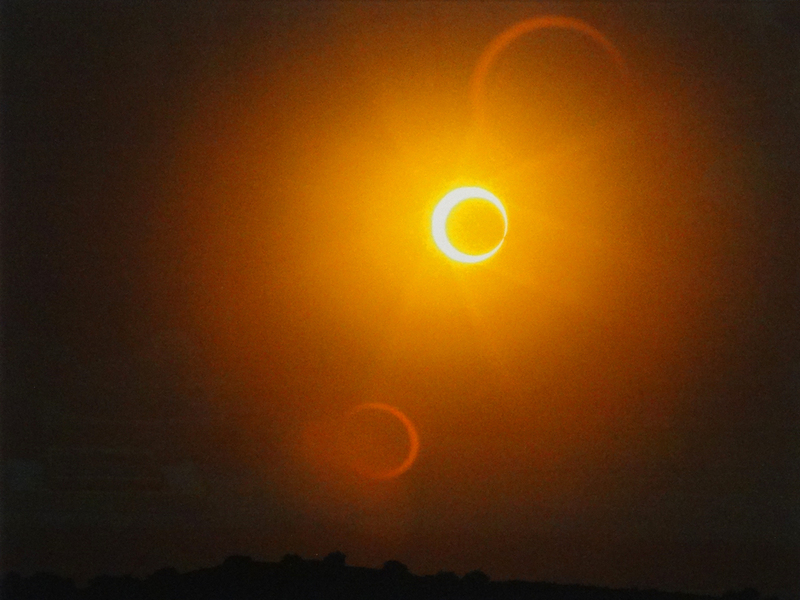 View the works of artist A. Leon Miler as well as other local artists. 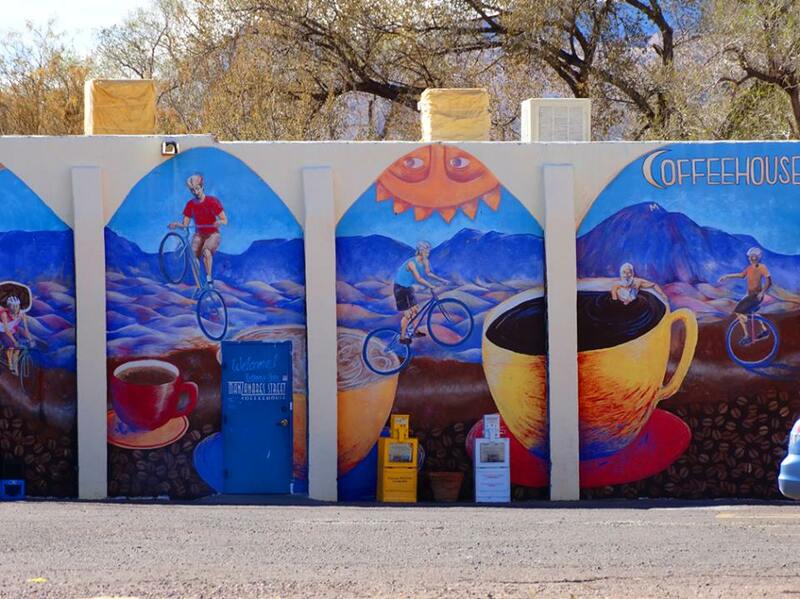 A supporter of the arts, M Mountain Coffee often displays the works of regional artists. The spectacular Macey Center houses art of all kinds. 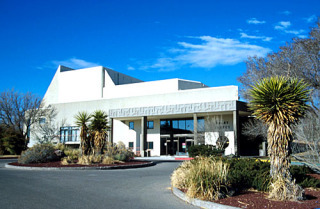 Home to the New Mexico Tech Performing Arts Series it is host to live performances from national acts which hail from all over the country. 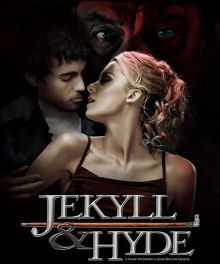 A slate of high-quality touring performances – popular and classical music, theater, dance and family entertainment – held in the intimate Macey Center Theater on the New Mexico Tech campus. 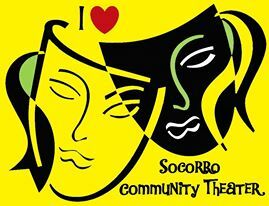 The Socorro Community Theatre usually produces two fall shows per year, one in the fall during Festival of the Cranes, and another in spring/summer. 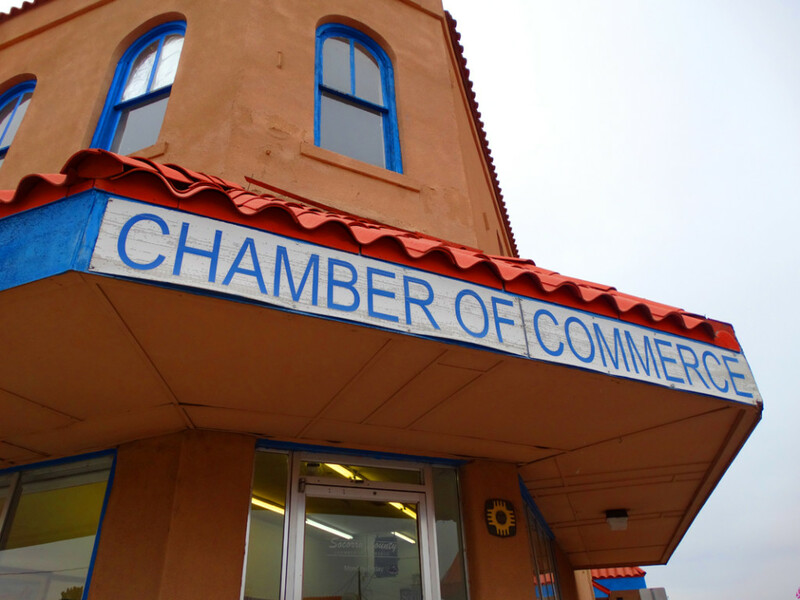 A strong supporter of the arts, every month the Socorro County Chamber of Commerce displays the beautiful works of a different local artist. 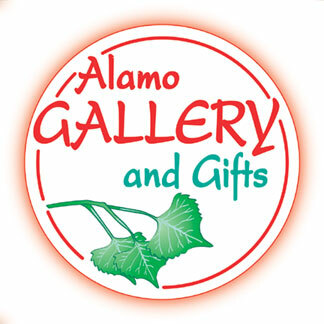 Socorro Picture Framing & Art Gallery is a full service custom framing shop and fine art gallery displaying works of local and national artists. 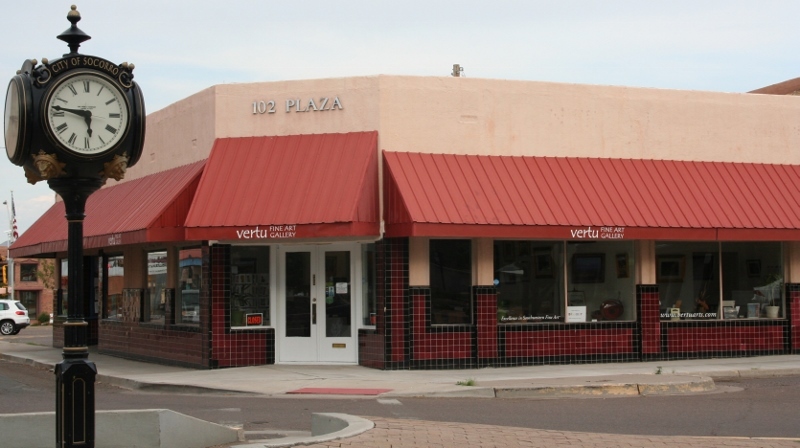 Georgette Evans Grey and the other fine artists at the Vertu Fine Art Gallery invite you their Gallery located at 102 Plaza.